With our technical workwear ranges, e.g. 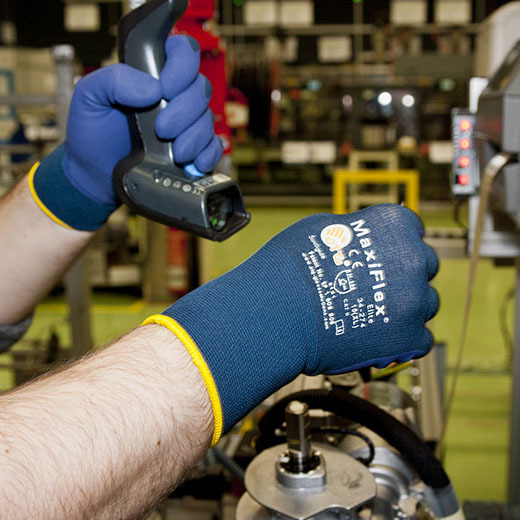 Flame Retardant (FR), Anti-Static (AS) and Arc Protection safety clothing, we are ideally suited to service this market and protect your workforce; all of which can be managed effectively through our online ordering management capabilities, giving our customers total control on their Workwear and PPE spend. Ask about MyWeb to find out more.